Get Peace Of Mind! Rely On Us. 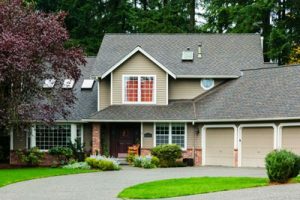 We are a full-service property management company dedicated to offering the services you need to protect and enhance your property's performance. Whether it's marketing, tenant screening, rent collection, tenant disputes, routine maintenance, legal compliance, accounting, and more, we have the training and experience to effectively manage your property so you can go about your schedule doing what you enjoy doing. Whether it's for a single-family home, a condo, townhome, or apartment complex, you can count on our team of professionals and their expert management skills to generate the best possible return on your investment. Contact us today to get started! 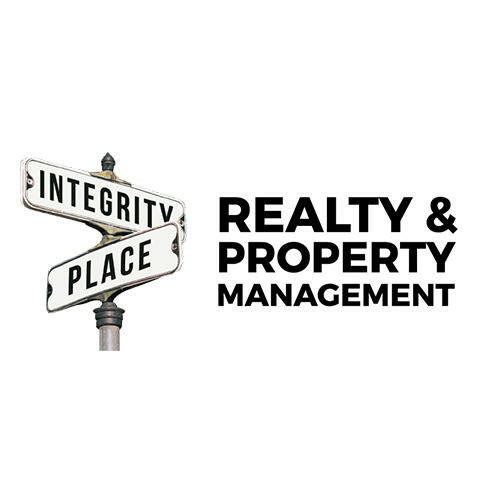 Currently there are no reviews for ' Integrity Place Realty & Property Management '.